Complete and Full Chinese immersion in China is difficult to achieve. To truly be fully immersed into a Chinese language environment one, has to take a few rather “extreme” steps. Firstly, you cannot have any class mates or study in a school where other English speaking students are around. Secondly, you have to live in an environment where there is no international community and local Chinese cannot speak English. Thirdly, people need to speak standard Mandarin – not some local dialect – so you can understand what’s going on around you and become part of local culture. Finally, the place needs to be interesting and fun so it is actually enjoyable to spend time there. And that is how extreme Chinese immersion works. Guaranteed - never tempted to use English. Ever! Real immersion is a passion and a commitment that is not easily achieved. By the nature of it, at a Chinese language school other students studying with you will not be native Mandarin speakers. For that reason, the first people you will meet, study or go for lunch with in China will most likely be other foreigners. Also, international students tend to very quickly create their own bubble, as we are culturally much more similar to each other than to local Chinese and all can speak English. To make things worse, the Chinese who are used to dealing with foreigners, have an international outlook and whom it is relatively easy to make friends with, tend to speak pretty good English. The same dynamic happens in pretty much all Chinese cities with foreign communities, independently of their size. 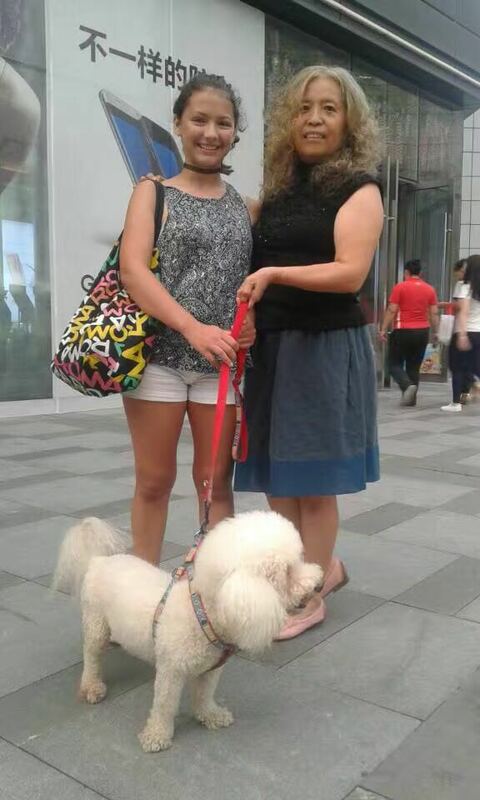 While in Shanghai there are hundreds of thousands of foreigners to speak English with, in a city like Harbin or Guilin there might be much fewer. However, as a result of being the only few foreigners in a very Chinese world, these smaller groups of foreigners studying abroad together tend to stick even closer to each other. Having even just a single English speaker around you can destroy an immersion environment if you meet and speak to that person every day. And in a culture as different as China, going for dinner with a fellow international students and English speaker after a tiring day of studying Mandarin is a natural choice. Also in many cities in China – especially the South like Kunming, Guilin or Guangzhou – people speak local dialects that are very different to text book Mandarin. Not understanding when locals speak with each other can make immersing yourself into local language and culture very difficult. 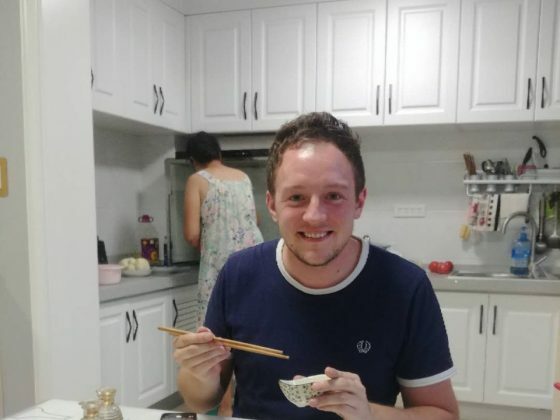 In many years of Chinese teaching, we have seen countless times that its exactly those dinners where you don’t practice your Mandarin, the possibility to speak English to get things done or hanging around with Chinese friends who want to practice their English are what holds students studying Mandarin in China back. So we decided to change this. Immerse yourself - Doc did! Chengde (承德) is where Mandarin was codified in 1952 and people here are known to speak the most standard Mandarin in all of China. At the same time very few people outside China know the city. This might be partly because a lot of people confuse it with Chengdu (成都), which sounds similar in English but is a very different and much bigger city in Southwest China – famous mainly for being the home of the Pandas. 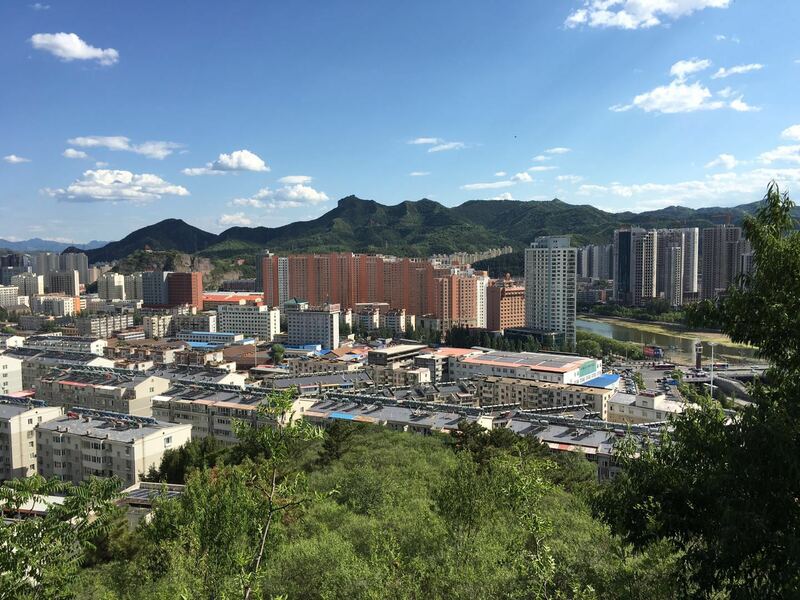 There are no international companies, no expat or international community in Chengde and you can stay there for years without even seeing a single other foreigner. Locals speak no English, as there is nobody to speak it with and one needs to use Mandarin to do anything here. Second, we designed a course structure to free you from the temptation to speak English. All classes are taught individually and you will have no foreign class mates. Classes do not take place in one location with other students together, but are taught in your home or a tea shop close by. This ensures you won’t be going for lunch with other students or speak English during breaks. Homestays speak no English. Shared apartments are exclusively shared with Chinese flat mates. Finally, we keep the program small to make sure we don’t flood the city with foreigners. There are usually about three and never more than ten LTL students in Chengde, which is not much in a city of half a million people. Third, we help you to settle into Chinese culture. Before you go we will have a pre-Chengde meeting with you, where you will tell us what you like to do in your free time. We will then put you in touch with locals with similar interests. 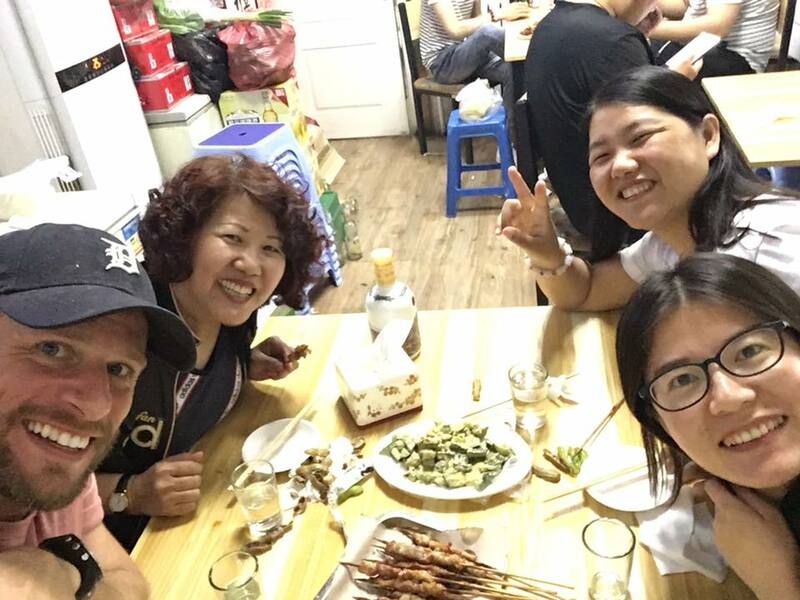 This can be anything from joining a local football team, signing in a choir or participating in a hiking group to introducing you to some of our local friends to have dinner together with (people in Chengde love to eat). You will speak, listen, and live the language 24/7. And that is what we at LTL (Live The Language) are all about. People often ask us (and sometimes doubt) how we can get a complete beginner to HSK 6 within a year. Well, this is exactly how we do it. Real immersion works. 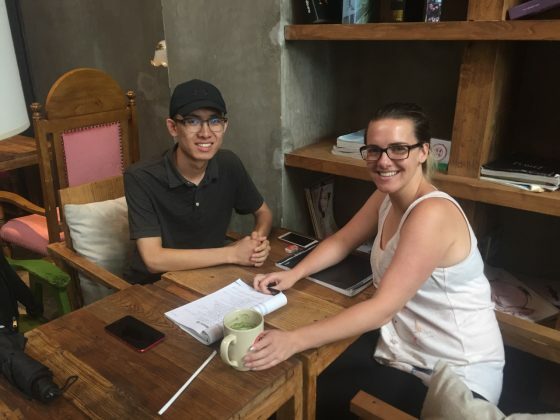 Check out Anthea’s video about her journey with LTL from zero Chinese to HSK 6 within a year of study with us for a genuine example of fluency within a year. We are big on Immersion! Maybe you aren’t sold just yet? We’ve got some further reading on why Immersion in China is truly the way to go when learning Chinese. China is a big country and there are many, many places you could learn Chinese. But where on earth do you start in a country so big? Hopefully this article will help you decide. LTL's local staff were very dedicated and active in organising fun activities and giving lots of helpful advice. Overall I can highly recommend staying in Chengde with LTL. "To learn Chinese, Chengde is the best place there is. 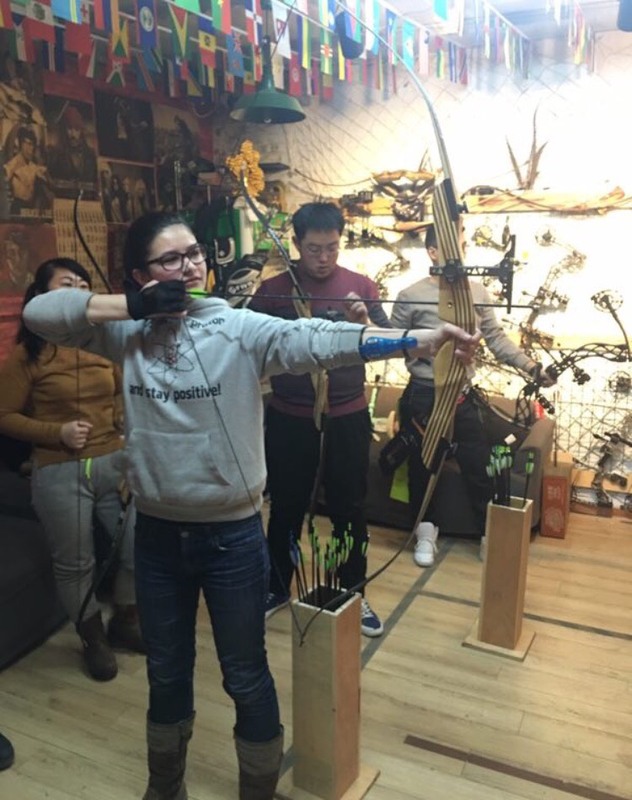 The combination of a homestay and learning with individual classes is what gets you ahead the fastest." Looking back, I am astonished at my progress. I would seriously recommend anyone who is serious about learning mandarin to do something like this program. 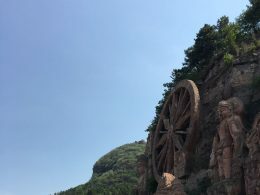 To sum things up, I really liked Chengde because it had everything I was looking for…a good homestay, a good teacher, friends, culture, nature, hobbies. Loved it! 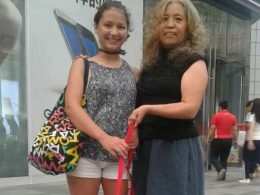 The program is really great, because you really dive into Chinese culture and do not get distracted by talking English. Hopefully I can return to China to take more classes with LTL next year. 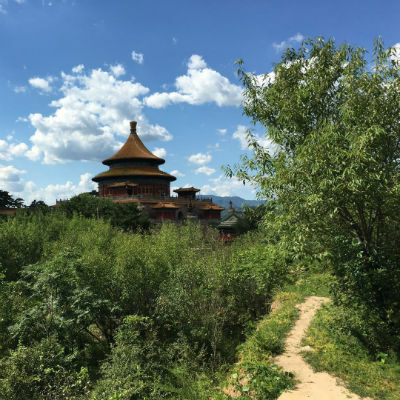 I had an excellent two-week language immersion stay in Chengde. LTL found a very good teacher and organised a perfect home stay. Both perfectly suited my needs as someone needing a last push of intensive training before starting my new job in Beijing. I can also highly recommend Chengde as a midsized, yet attractive city, easy to reach and to find your way around. LTL’s local staff were very dedicated and active in organising fun activities and giving lots of helpful advice. 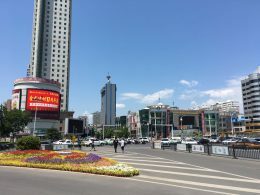 Overall I can highly recommend staying in Chengde with LTL. To learn Chinese, Chengde is the best place there is. The combination of a homestay and 1on1 to classes is what gets you ahead the fastest – at least that’s how it was for my 11 year old son. His language progress in Chengde was very impressive. As an accompanying dad, I personally enjoyed the good air and environment. Chengde sometimes feels a bit like a resort town. I also found visiting the historic sights very interesting. The imperial summer palace and temples were very impressive. 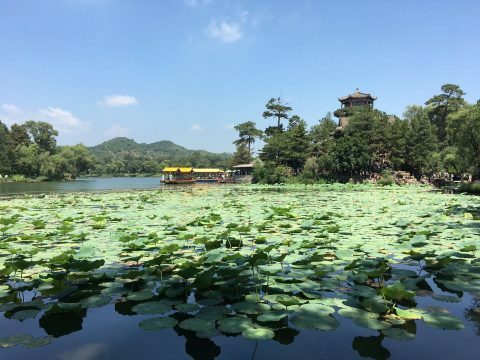 Also Chengde is very green and relaxed – not as stressful and busy as bigger cities like Beijing. We already decided that my son (in a few years then by himself) in the future will take all his Chinese classes in Chengde, because the language progress is simply much faster there. I am 22 years old, from England and just graduated from university last year. As I want my future to be in Mainland China or Hong Kong I felt that learning to be able to speak mandarin would be essential for my future job prospects. 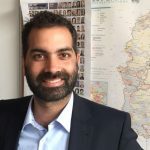 It also would allow me to learn more about the culture and lifestyle in Mainland China, which I can now say is a lot different to that of other countries. I have been at LTL for 7 months now. When I arrived I knew very little mandarin, I could barely introduce myself and say some basic phrases. As a result landing in Beijing for the first time and being thrown straight into the fire (a homestay) was a very daunting prospect. My family however was very welcoming and patient with my non-existant mandarin, which meant I was able to settle in very quickly. My family would sit down and talk to me during meal times and would teach me the basic nouns, such as chopsticks, bowl and table. They would then test me the next day and it progressed from there. My homestay Auntie was also more than willing to take me to look at the sites on the weekend, which was helpful in acclimatising myself to Beijing and in getting to know her better. On a sidenote the cooking was really good. In relation to classes, for the first 3 months I did 4 hours a day of group classes and 2 hours a day of one on one classes. Again I was initially daunted by the prospect of studying for so many hours a day, especially considering the fact I have never really had a penchant for languages. As with the homestay everyone at LTL was really welcoming and patient. The group classes were really fun because if you were stuck there was always other learners there to help you and ask questions you maybe would never have thought about yourself. The one on one classes were very tiring but allowed me to solidify my knowledge and ask more specific questions on areas I was still stuck on. I felt that having the one on one classes really did compliment the group classes well. This all gave me a really good base before i went to Chengde. After this I went to Chengde for 3 months and did 6 hours a day of one on one classes. This was intense but i felt my spoken confidence and fluidity skyrocketed during this time. The homestay in Chengde was really good and I would come home from class everyday and watch mandarin soaps with auntie (I hate to admit it but I got pretty into some of them). I was also there during chinese new year, which was an amazing experience. Fireworks went of nearly every minute and I ate like a king during the whole festival. I took my classes in cafes and having one on ones for such a long time was tiring but well worth it. By the end of the three months my teachers were more like friends and I would go have dinner or play mahjong with them after class. I also made friends with people my age through the gym and through my homestay. They would take me out drinking, eating and to play pool and this is the main reason why I think my mandarin improved so much in Chengde. In the three months I never had a conversation in english apart from with my parents once a week. I have now been back in Beijing for a month and am studying for the HSK 5, which I will take in a couple of months time. Looking back now I am actually quite astonished with how far I have been able to go in this time. I would seriously recommend a person who is serious about learning mandarin for whatever reason, be it work or hobby related, to do something like I have done. It has been a productive way to spend my time after graduating, not only from an educational standpoint, but also I have made a lot of good friends during my time here, allowing me to have had a lot of fun/cool experiences. 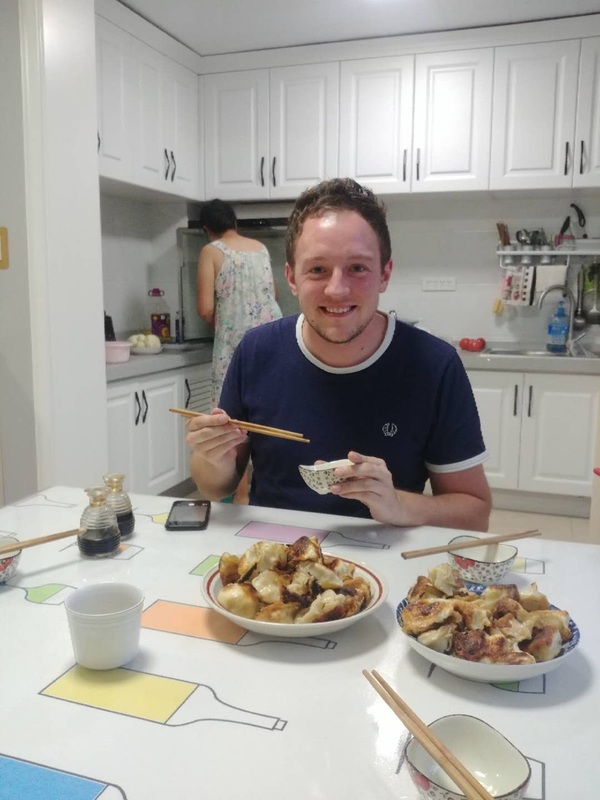 Learning mandarin and living with homestay families has also allowed me to understand the chinese way of thinking and culture better, which hopefully will put me in good stead when I attempt to find a job in the future. For the past ten months I’ve been studying Mandarin with LTL in Beijing and Chengde. 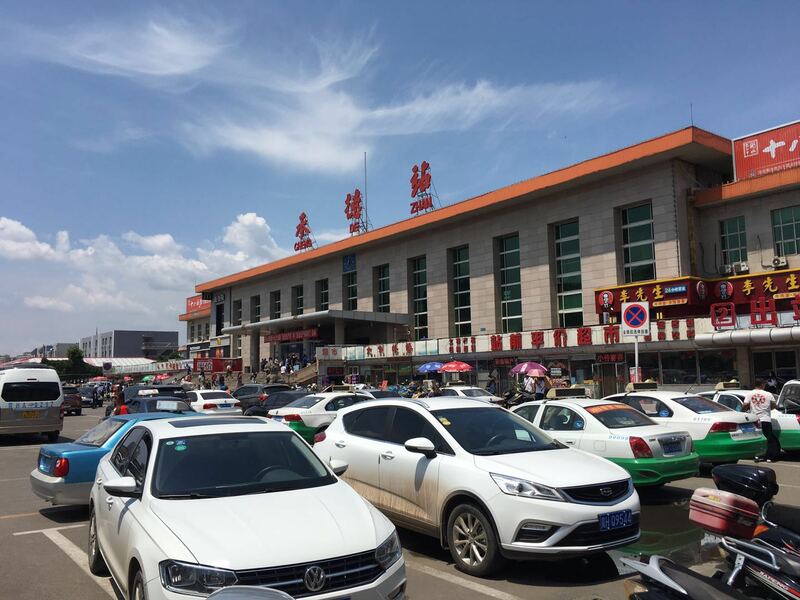 When I first arrived in Chengde I wasn’t really excited to be there. 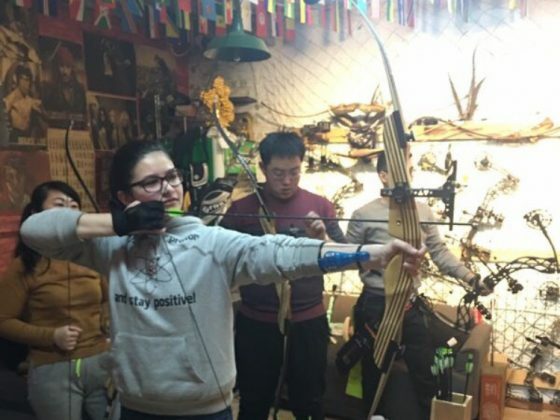 I had already established a pretty good lifestyle in Beijing; I had my classmates, my homestay, my boyfriend and my teachers to keep my busy. To be honest I was actually really upset that I had to leave. But in the end, I’m so glad I did leave. 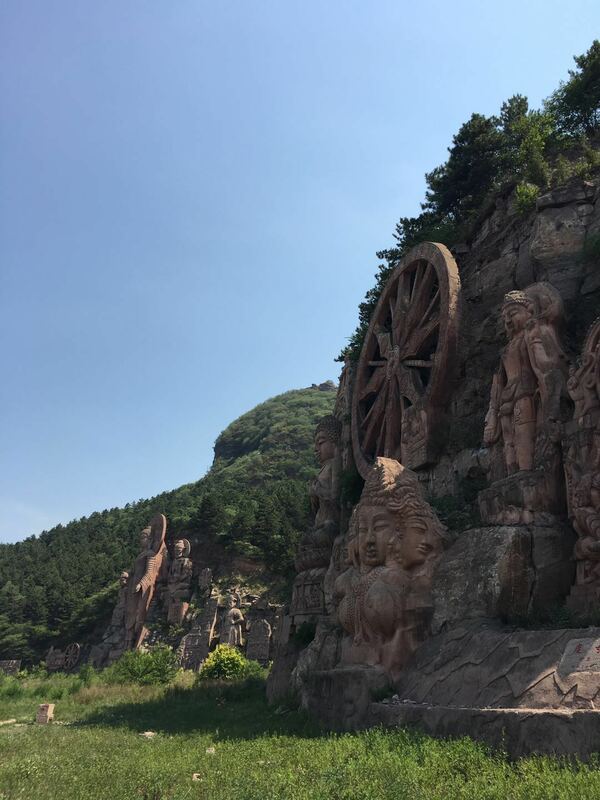 It wasn’t until I went to Chengde that I truly fell in love with the Chinese culture. I really loved living with the family, we did a lot of things together, cooking, dancing, it was amazing. My teacher was also really great (but all the teachers I had at LTL were really good). He’s hip, strict, funny, and a good chef. Also, because he’s a part-time tour guide, he knows a lot about the history of China. For the most part, we would have class in my room (there’s no classroom’s in Chengde), but sometimes I’d go over to his house to have class and then after class he’d teach me how to cook. He helped prepare me to take my HSK test, which I passed (YAY!). Once you start meeting people in Chengde, it’s really easy to make friends (a lot easier than when I was in Beijing). One of my classmates introduced me to the soccer club he was in…and that’s when I actually started having fun in Chengde. After that night, I hung out with them all the time (I didn’t even care about soccer before I met them). Being with them I got to experience the Chengde lifestyle. I’d hang out at the club with them, watch their matches, play mahjong, go to dinners, to the movies, to KTV, and explore Chengde. They were really cool guys. Another thing that I really like about Chengde is that it’s a lot smaller than Beijing. It was easy to get around and sometimes I’d just wander around the streets and try to explore new places; I mean it was small enough that I wouldn’t get lost, but big enough that there were places I still hadn’t explored. Also, since it’s a smaller city they have morning and night markets, which are always fun to see (I never saw anything like that in Beijing, everyone in Beijing just goes to the grocery store to shop). Lastly, the atmosphere is a lot better there. 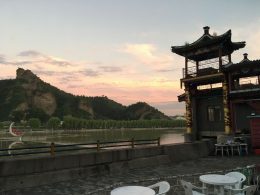 The air is fresher and cleaner than in Beijing and there’s more nature surrounding such as trees, mountains and rivers. 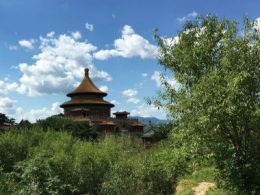 When visiting, don’t forget about BiShu ShanZhuang (避暑山庄, the Summer Resort), it feels as though it takes up half of Chengde! Since I stayed in Chengde for a while I got a year pass, so I could go whenever I wanted. It’s so worth it too, the Summer Resort is beautiful and peaceful, especially if you go during sunset. So, to sum things up, I really liked Chengde because it had everything I was looking for…a good homestay, a good teacher, friends, culture, nature, dance and volleyball. I found out about LTL as I was doing some research on the Internet and LTL appeared quite often in the search results. I also found different articles in online magazines describing the experience with the immersion classes in Chengde. I have taken language classes in China before and I realized that getting in touch with international students does not improve my speaking skills in Chinese. Therefore I wanted to use the short amount of time to participate at the full immersion classes in Chengde. In comparison, other schools do not offer this kind of classes (at least I did not find other programs online). My teacher was great. The classes were always well prepared and well structured. He was very patient and understanding when I did not understand the content. The program is really great, because you really dive into Chinese culture and do not get distracted by talking English. I found it also really good, that I could get help by Zhongwen through WeChat. Overall everything was well prepared and very well organized by LTL, also by getting the information package beforehand. I want to say thank you also to Alex for the support and fast answers by E-Mail when arranging my program. My accommodation was very good too. I had my own room, space, keys and my host was really great. We cooked together and talked about different things. I really enjoyed her hospitality and company. The food she cooked was also very delicious. I want to continue to study Chinese and am trying to keep studying at home. It was really a great experience and I wish I could have stayed longer and hopefully I can return to China to take more classes with LTL next year. Can I do real immersion with my friend together? Unless your friend is a native Chinese speaker and knows no English, of course you cannot. When you are together with a friend you will inevitably be speaking to each other and that means you are not in a real immersion environment anymore. 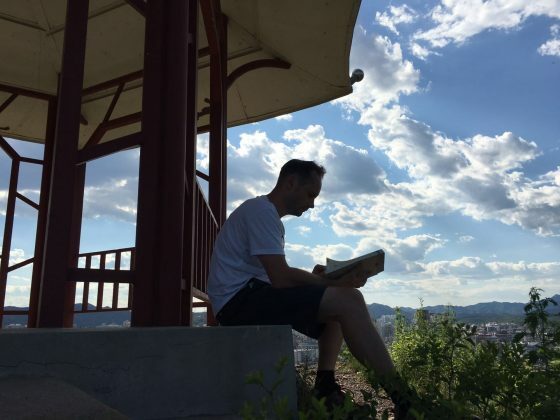 It is possible to organize a program for friends or families together in Chengde, however then it will be just exactly that: a Chinese language course in Chengde and not a complete immersion environment anymore. Extreme immersion sounds a bit scary. Is this the right program for me? Depends on what you are afraid of. If you are worried of not meeting other international students, not being able to speak English or can’t live without McDonalds then this program is not for you and you should not go. If you are afraid of not being able to communicate, not knowing anyone or safety then there is no need to worry. In a complete immersion environment your Mandarin will improve very fast and you will quickly gain confidence in speaking in, simply because you will do it every day. Also people in Chengde are very welcoming towards foreigners. So as long as you are willing to join them, it is easy to make friends. 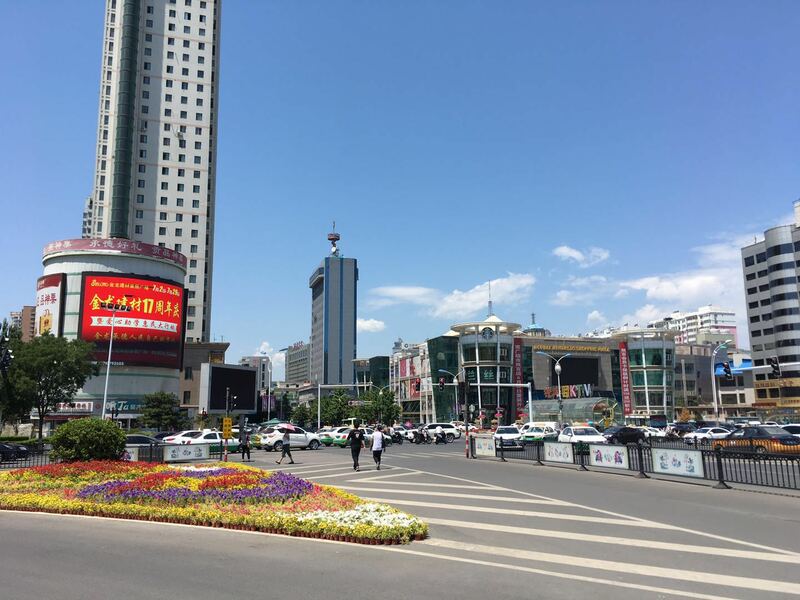 Finally, Chengde is an incredibly safe city. I like the idea, but it might be a bit too fast for me? Yes, going straight into a complete immersion environment after arriving in China is too fast. This is why we combine studying in Chengde first with a more “standard” Chinese language course in Beijing for most students. 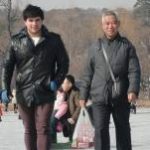 You can find more information on this page or on our Chinese Immersion Beijing and Chinese Immersion Shanghai websites. Can I go straight into complete Mandarin immersion? 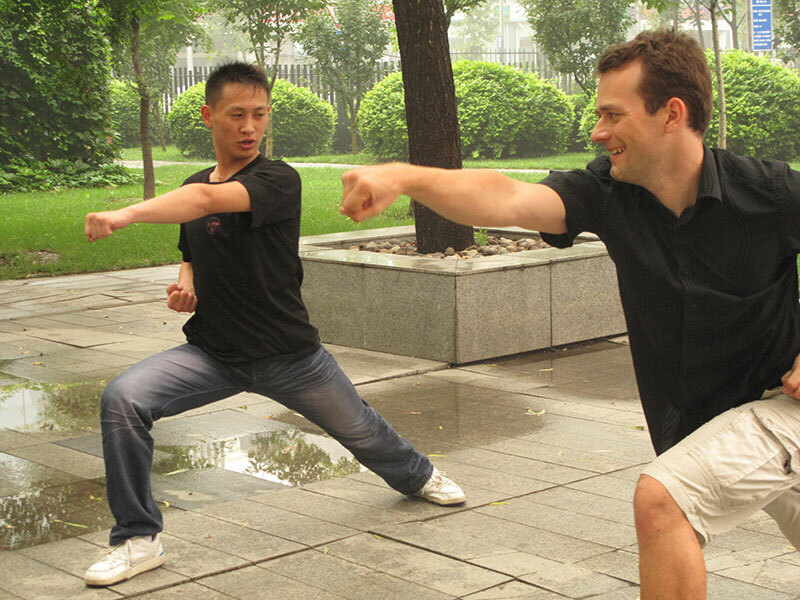 If you are already an experienced China traveler, speak enough Mandarin and are up for the challenge then yes you can. Please contact us for more details. Complete Chinese immersion of course doesn’t mean you are on your own if you struggle with something. We are always there for you and in case of an emergency also in English. Our local Chengde teaching and support team is incredibly committed and hard working to make sure that our students not only learn Chinese quickly, but also enjoy their time here. We are always available for questions, help or just a chat if you need one. If it is an emergency you can call and reach us 24/7. For whom is extreme Chinese immersion not suitable? You should not sign up for the Chinese immersion program if you are not willing to completely immerse yourself into Chinese culture and language. You need to be ready to leave all international and English contacts behind and dive deep down into what is a very different culture. Big Chinese cities offer expat bubbles with plenty of support systems for foreigners struggling in China. Chengde does not. Don’t go if you are not ready for this. Experience Immersion in China with LTL Mandarin School. Chengde will include no foreigners, no Starbucks and no English. Speak Mandarin 24/7.